The Washington Times published my piece on Russian assassins. 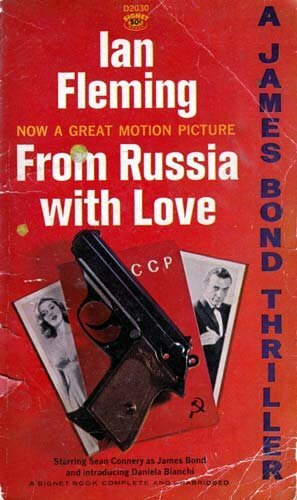 In Ian Fleming’s 1957 thriller “From Russia With Love,” his finest novel in my view, a psychopath assassin named Donovan “Red” Grant is sent by Soviet intelligence to the West to kill British operative James Bond. 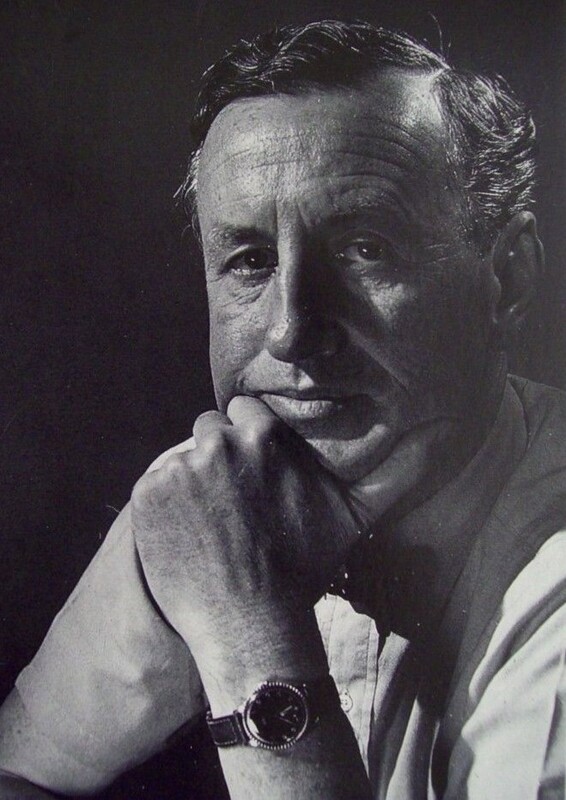 The late Mr. Fleming, a naval intelligence officer during WWII and a journalist who covered espionage cases both before and after the war, acknowledged that his thriller plots were fantastic, but yet, he added, that they were often based on the real world of intelligence. He said that on occasion a news story would “lift a corner of the veil” and reveal the real world of spies, assassins and commandos. For example, Mr. Fleming noted the case of Russian assassin Capt. Nikoly Khokhlov, who was ordered to murder a Russian dissident in Germany in 1954. 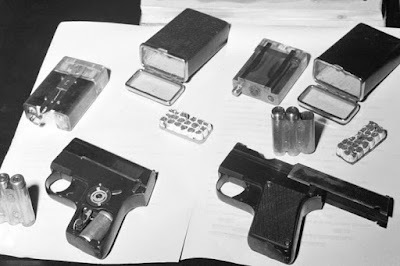 Khokhlov was equipped with an electrically operated gun fitted with a silencer and concealed in a gold cigarette case. The gun fired bullets tipped in cyanide, which were designed to lead a pathologist to rule the cause of death to be heart failure. While today the United Kingdom, the U.S. and other Western nations condemn Russia for the attempted murder of former Russian intelligence officer Sergei Skripal, the brazen poisoning and attempted murder of him and his daughter in the United Kingdom was by no means the first of its kind. 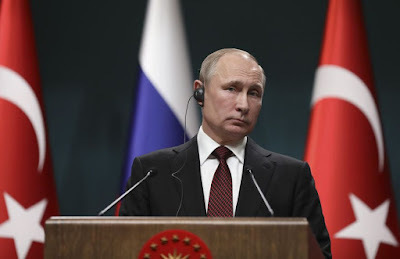 The Russians in the bad old days of the Soviet Union sent forth a good number of assassins to the West to murder Soviet “enemies of the state.” The Russian government under Vladimir Putin, himself a former KGB officer, appears to be carrying on the old tradition. 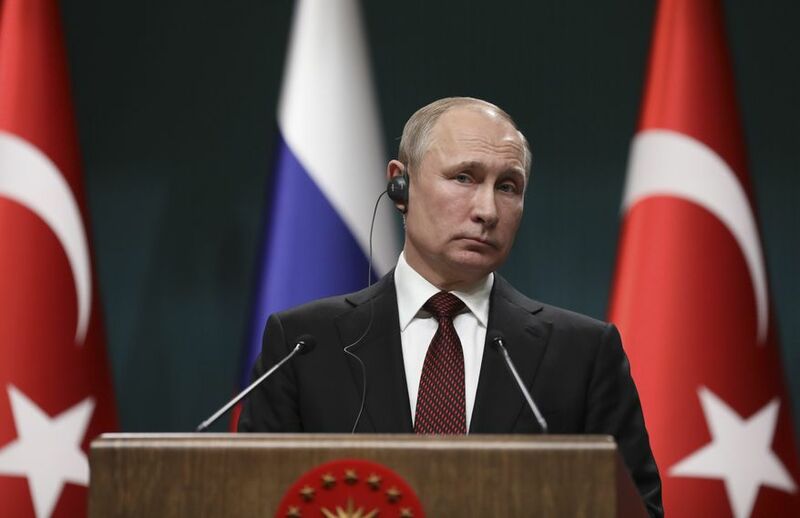 “It has long been known that the Soviet state security service (currently the KGB) resorts to abduction and murder to combat what are considered to be actual or potential threats to the Soviet regime,” stated a 1964 CIA report that was declassified in 1993. Note: The top photo is of Vladimir Putin. The next photo shows an array of poison guns used by Russian assassins. The third photo is of Ian Fleming. 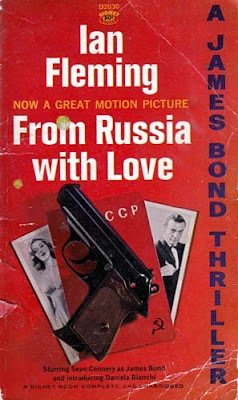 The last photo is the cover of a paperback copy of Ian Fleming's From Russia With Love novel after the release of the film based on Fleming's novel, starring Sean Connery as James Bond.